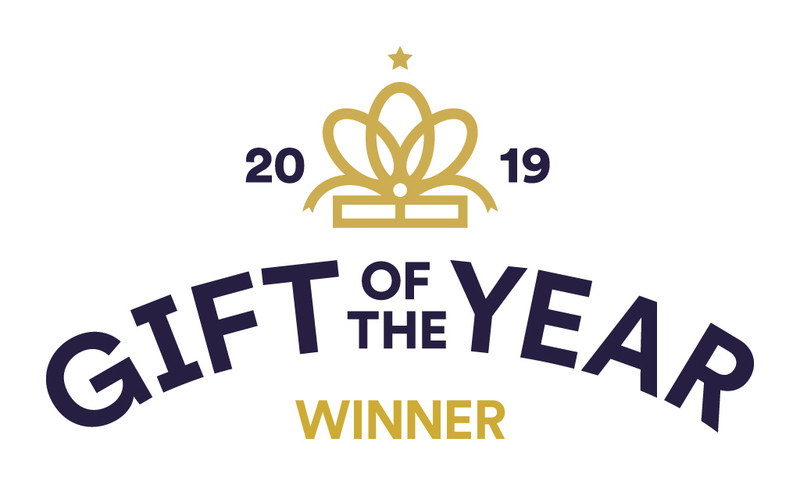 Winner of the Festive Gift of the Year Award 2019. The nights are drawing in and the snow is starting to fall. As the 25th of December edges ever closer, the residents of Christmas Street are getting into the holiday spirit, preparing for revelry and merriment with their loved ones. 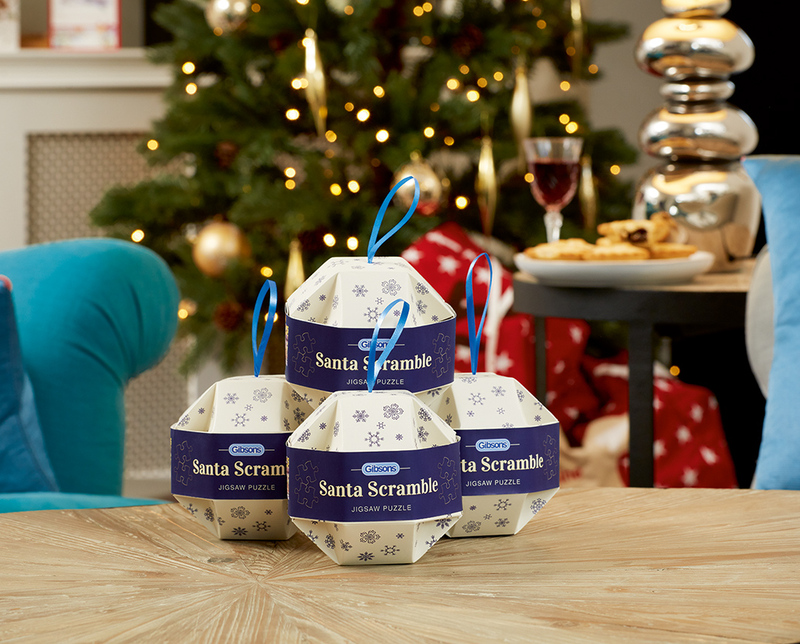 Unbox twelve festive surprises this December with our Christmas countdown puzzle. 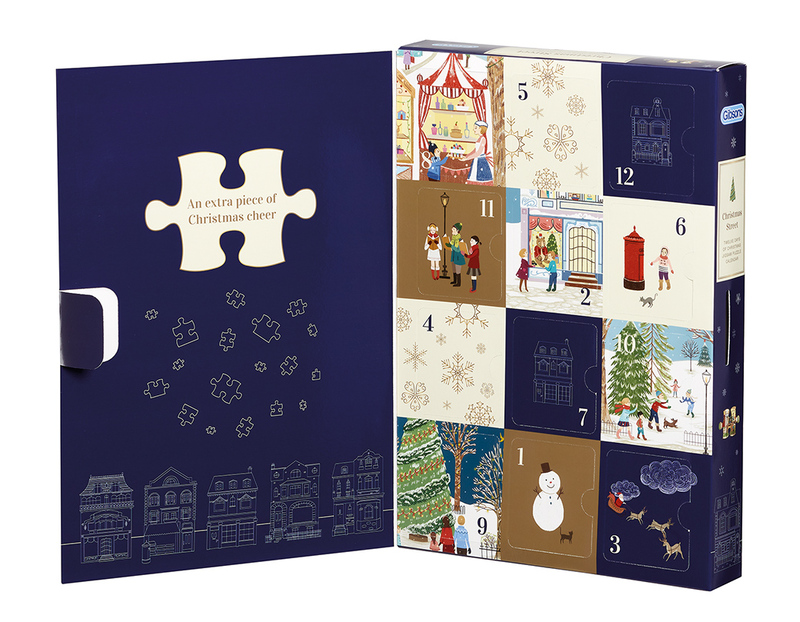 Behind each door you’ll find an irresistible treat in the form of an 80 piece jigsaw. 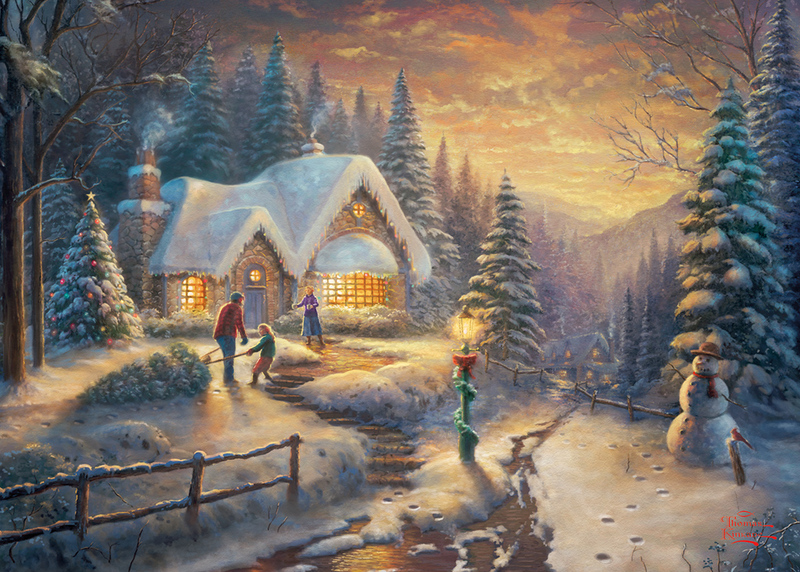 The twelve puzzles eventually create one gorgeous, panoramic, Christmas scene. View large versions of the jigsaw puzzle images here or email hello@gibsonsgames.co.uk and we can email you a PDF that you can print out. 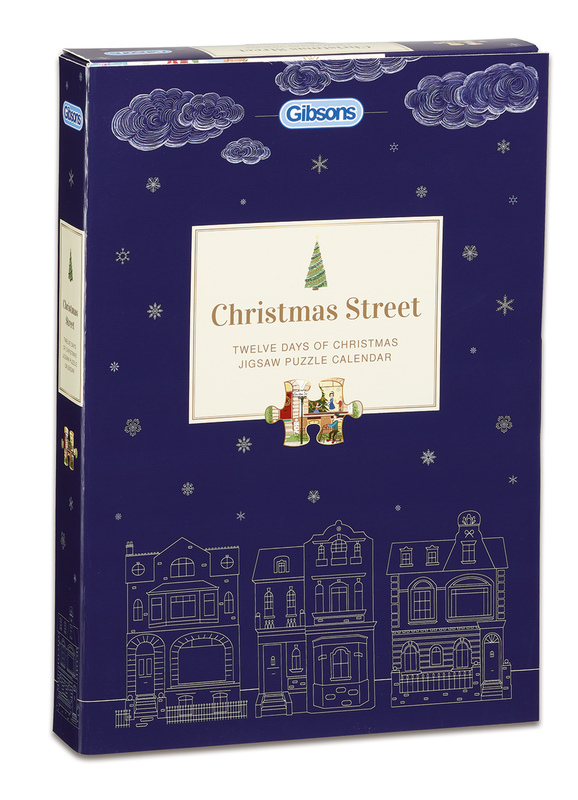 12 x 80-piece jigsaw puzzles are inside the box. 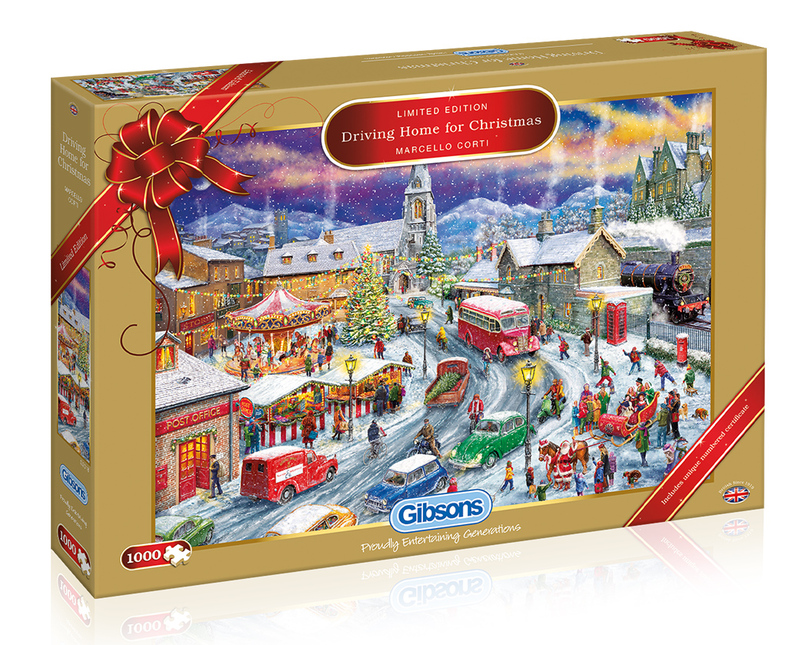 Each puzzle can be added to the last to create a magical Christmas street scene. Puzzle dimensions 18 x 10cm each. 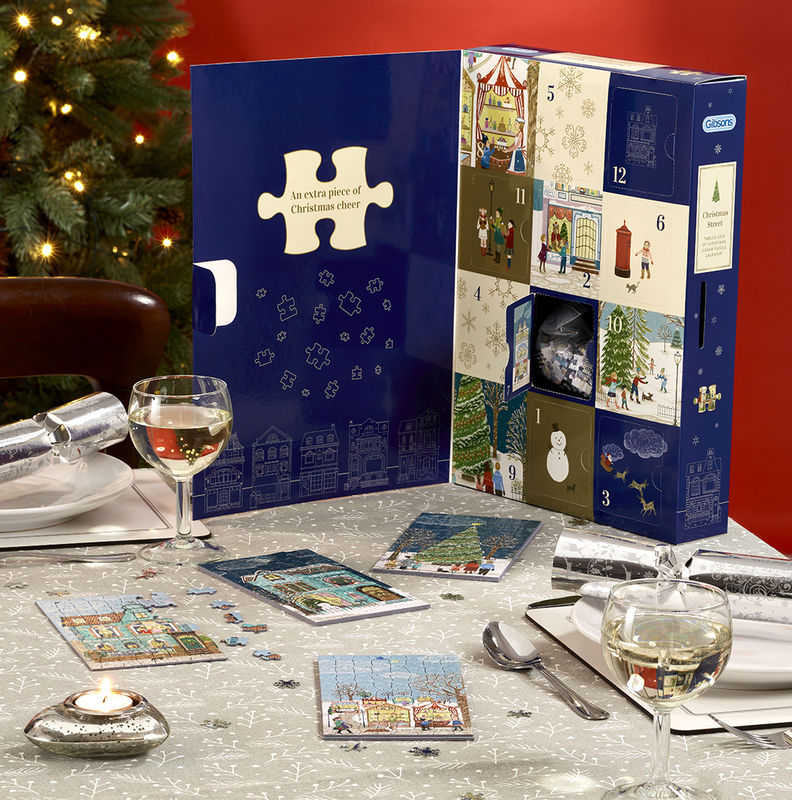 The perfect gift for any jigsaw puzzle enthusiast! Pimlada is an illustrator based in Thailand. She has loved to draw ever since she was a young child and her earliest memory of drawing was when she drew her pet dogs and tried to capture their movements through quick sketches. At an early age, she found the process of making art to be an endless journey of fun experiments. She knew that she wanted to create art for a living, so studied Textile Designs at the Royal Melbourne Institute of Technology (RMIT) in Australia, before returning to Bangkok where she worked as a knitwear and freelance surface designer. She went on to study illustration in New York and received MFA (Illustration as Visual Essay) from the School of Visual Arts in 2011. Pimlada now works as a surface pattern designer and illustrator in Bangkok. She loves studying the decorative details of architecture, antique objects and vintage posters. She usually starts her design and illustration process with researching on the topic and selecting colour palette. Then she tries different compositions and layouts by sketching small thumbnails on paper. Next she develops the chosen layout into a descriptive drawing before scanning it on to the computer and colour the artwork in digitally.